The Brothers Kidd is back at Coria Saturday, July 1st! 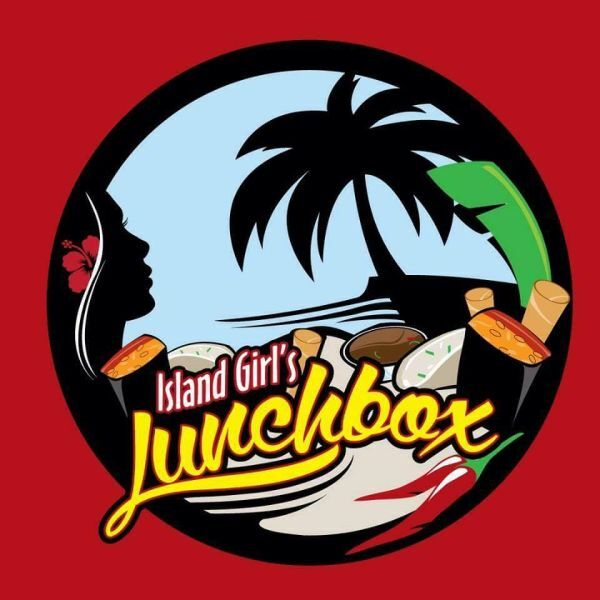 Island Girls Lunchbox food truck will also be on site! 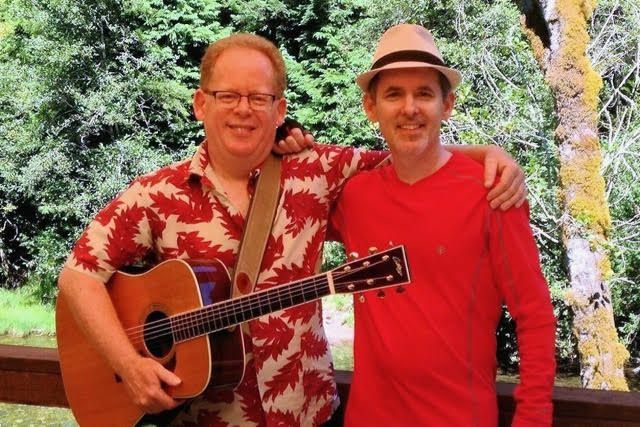 Come by for a fun afternoon of music, food, and wine! All ages welcome.